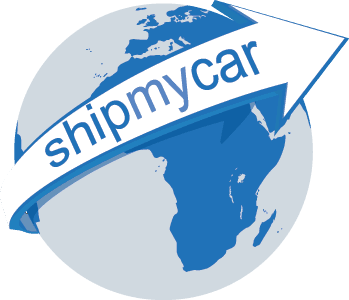 Here at ShipMyCar we assist a number of clients throughout the year to ship a car / vehicle into the UK that they are looking to either sell immediately or to keep as an investment. 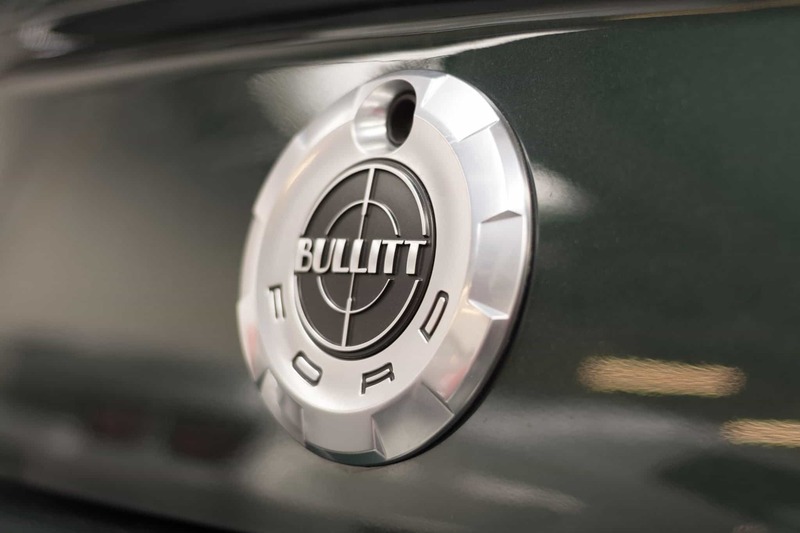 There are a few cars that at the time of writing (March 2014), seem to be doing very well in terms of both being an appreciating asset and purely from the margins you can make on reselling straight away to a buyer in the UK or continental Europe. 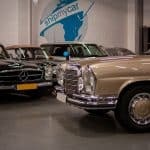 There is a good market here in the UK for left hand drive vehicles from both domestic buyers looking for a certain vehicle specification or from European buyers who are happy to buy a LHD vehicle. 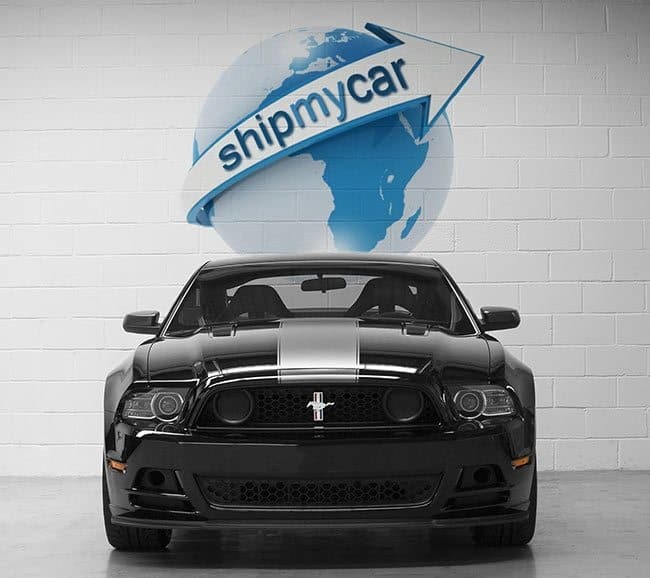 Anybody can ship a car into the UK and sell or keep as an investment and we are here to help. 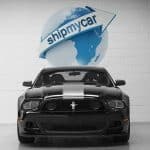 Our unique car shipping calculator allows you to instantly cost up the entire purchase including all overseas transport, shipping, insurance, testing, registration and taxes. 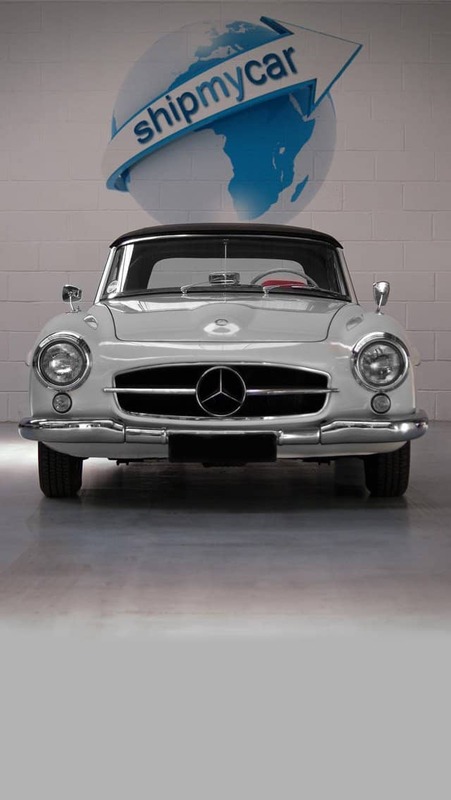 This enables you to quickly decide on which vehicle you can import within your budget. 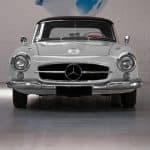 If you are importing a car you have already owned abroad (for at least six months, and you have lived outside of the EU for at least 185 consecutive days out of the last 12 months plus you are moving back to the UK permanently) then you will not have to pay any tax / duty on import. 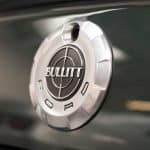 This can make great financial sense as you can own the car for a year here and then sell without having to pay any duties, this can mean not only cost effective motoring but also makes shipping your car back to the UK a profitable experience.